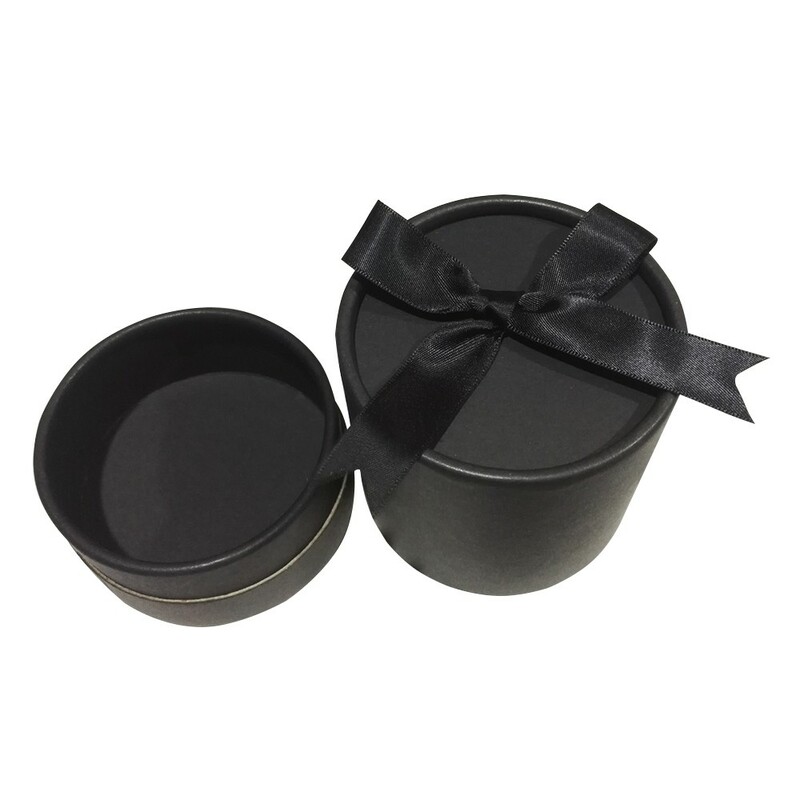 This rush production candle can be custom poured, printed, and produced in about one week. 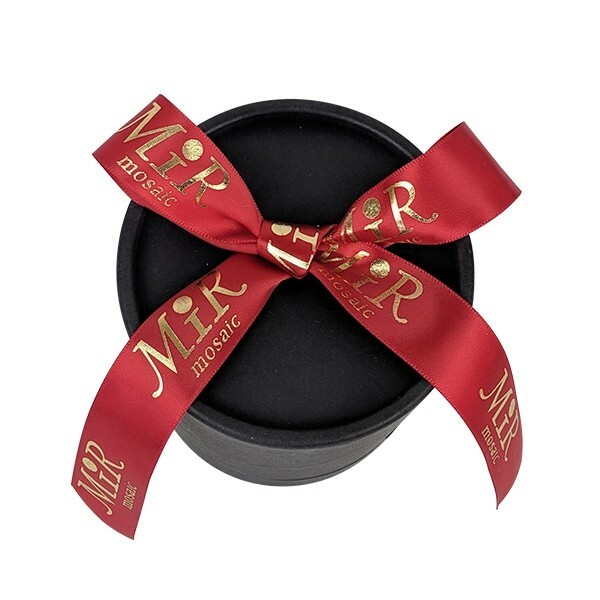 This delightful signature style candle comes in a round candle gift box and ribbon bow (satin) on top. 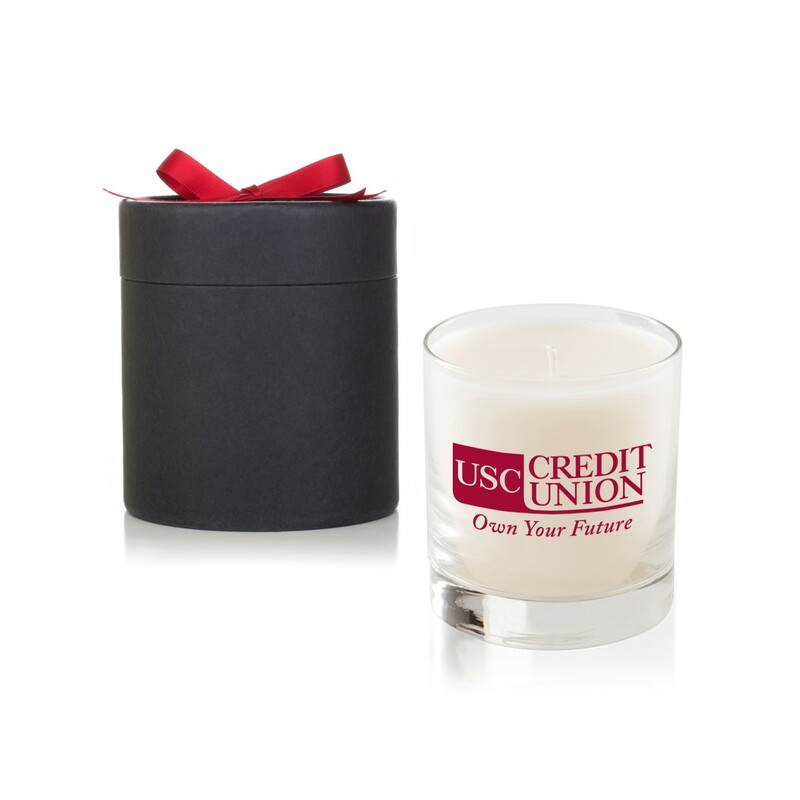 Features 11 oz candle glass inside, printed with your logo in 1 color screen print on glass (spot color). 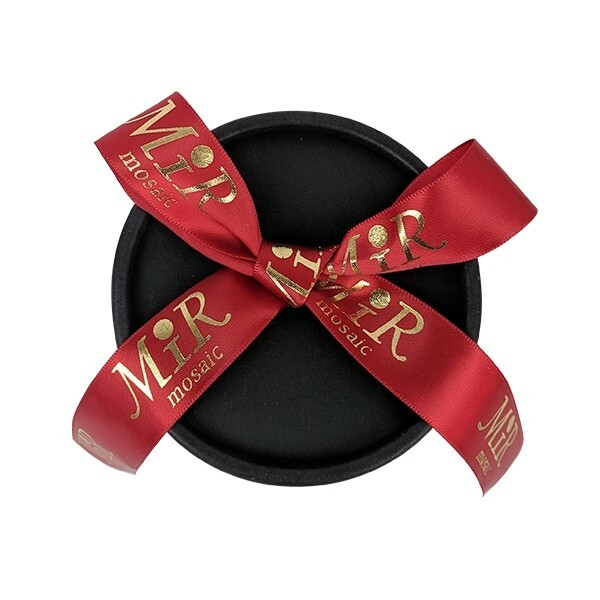 Comes standard with black ribbon bow, but you can upgrade to various bow color options, as well. Various fragrance options available. 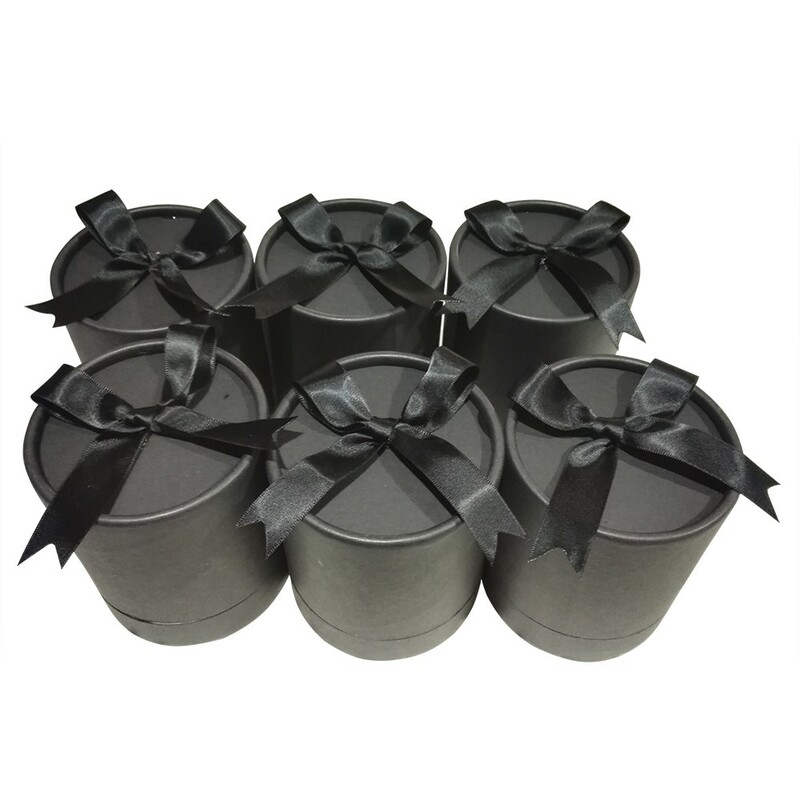 Our candles are custom made-to-order and poured only after you place your order, in order to keep highest quality and freshness. For more affordable option: we recommend the standard non-rush candle (4-5 weeks lead time), please see ABLA1390 and ABLA1395 which are more affordable, allotting the full adequate pouring/printing times. pretty fast Review by David M.
they delivered these pretty fast, considering they told me it was a custom pour job on the wax. very cool! AWESOME candle! 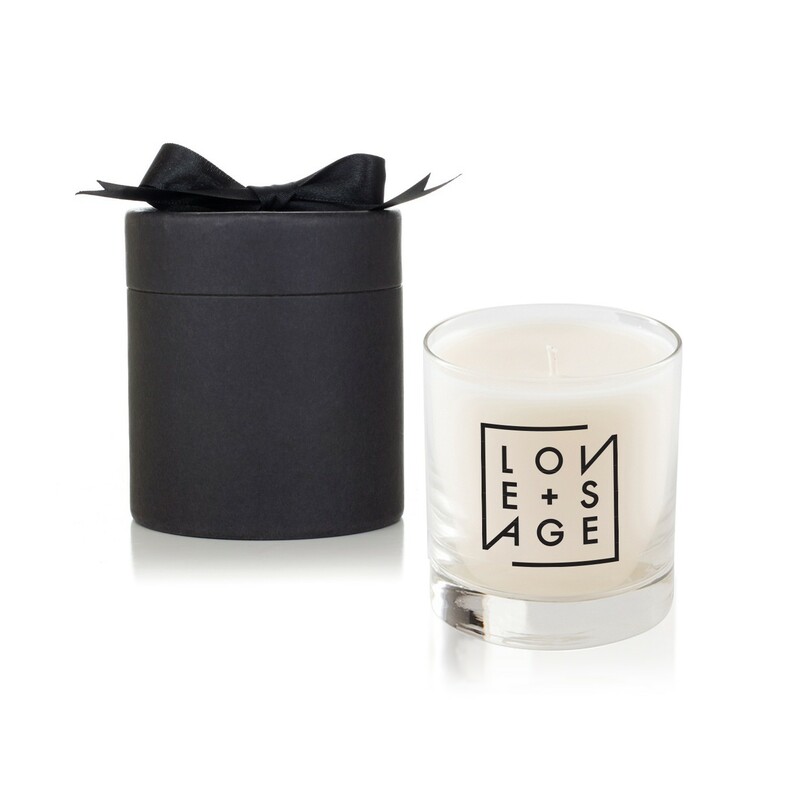 Review by Lauren W.
The whole candle from the container to the box were all good quality. 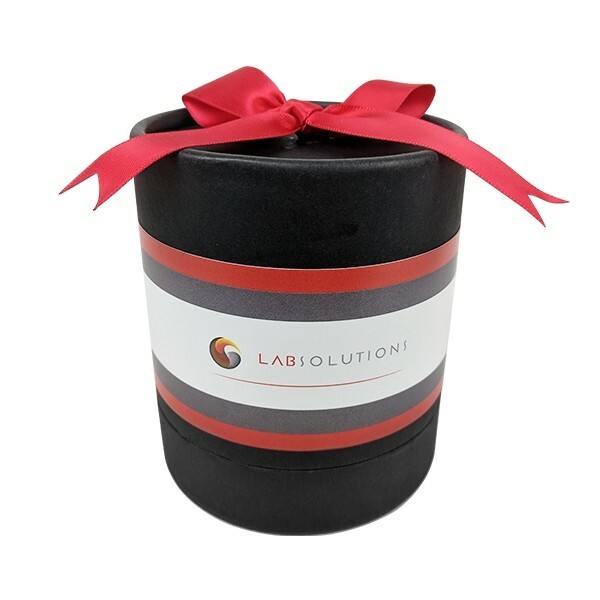 It turned out to be such a great gift item!! Love the guidance I was given about choosing my options, fragrances, etc. They really help you out with all these options. They did a really great job on these custom candles. We couldn't be happier with the weight and size. 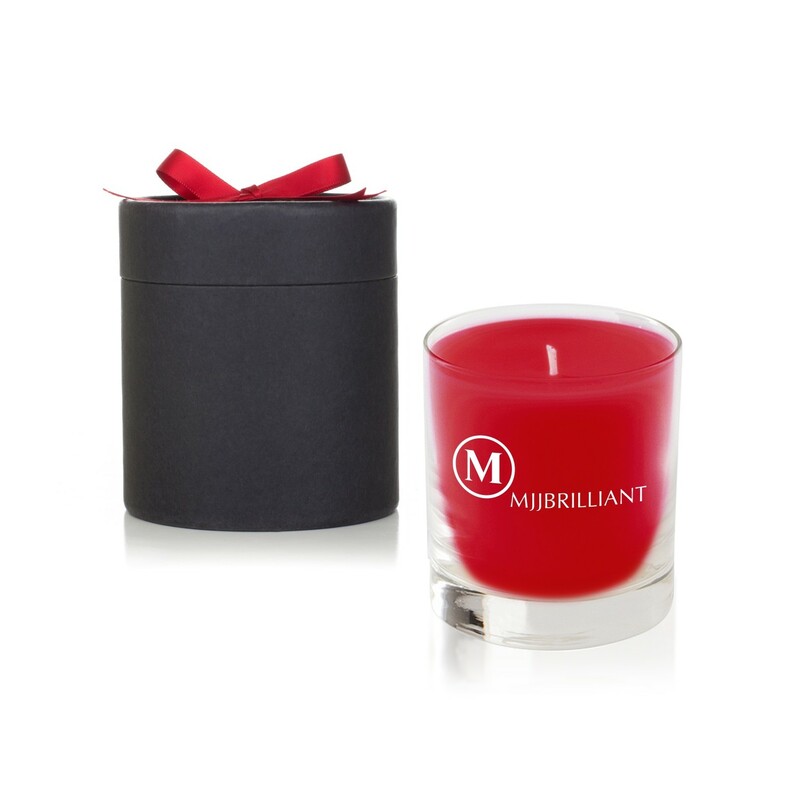 We ended up choosing the red fragrance and really loved it. The fragrance filled the space nicely..